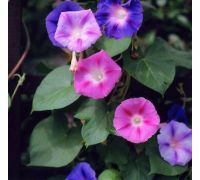 Flowery balcony is a dream that can come true thanks to balcony flower’s seeds. 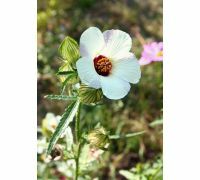 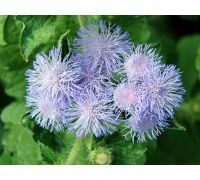 You will find many species in our store, both those popular, like garden pansies, nasturtium, petunias, geraniums and those less common, such as Indian mallow (velvetleaf), rock isotome or creeping wild strawberry. 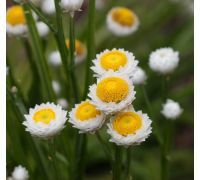 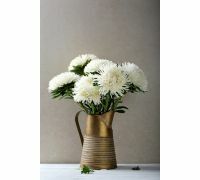 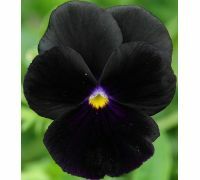 You may choose from a plethora of varieties that differ in habit, height, shape and colour of blooms and blooming period. 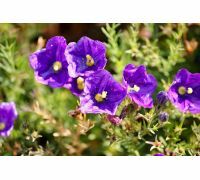 These plants will adorn your garden from spring until autumn. 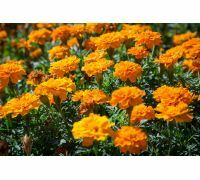 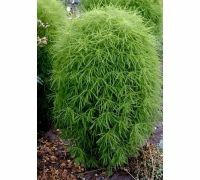 Short descriptions will help you in selecting the right species – above all you should take into consideration the location of your balcony, the kind of plants you would like to grow and the size of the area you have at your disposal. 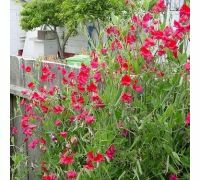 We recommend seeds of the hanging lobelia, cupflower, petunia, baby’s breath or creeping wild strawberry to creeping plants afficionados. 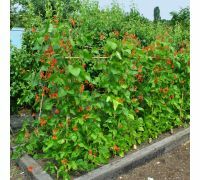 If you, however, would like to cover a wall, choose vines – we offer chinese wisteria, cup-and-saucer vine, canary creeper, morning glory, runner bean and sweet pea. 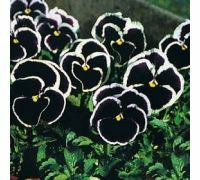 Small containers can be filled with plants taking on smaller habit – we recommend the „Rokoko” garden pansy, „Pomponette” daisies and earleaf bellflower. 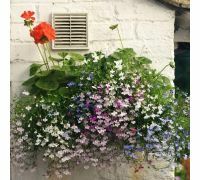 The majority of those plants require a sunny site, so what about a shady balcony? 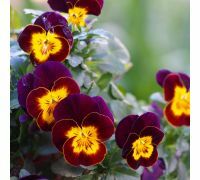 If your apartment faces less sunny side, we advise to choose impatiens, begonia, primrose or daisy. 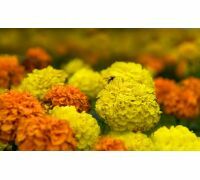 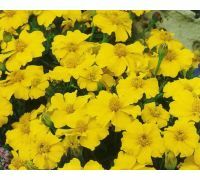 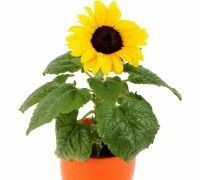 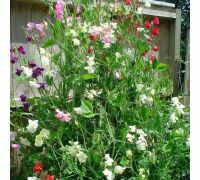 All balcony flowers’ seeds available in our online store are of high quality and show high germinability, since they come from proven suppliers only.